With spices and perfumes selected from the most prestigious herbs, the traditional quality of CasalFarneto Verdicchio wine marries the unique recipe of Red and White Vermouth. CasalFarneto is well aware of its origins and is always ready for new challenges, as change is natural and vital, like reflecting into its own identity. Passion, dedication and respect – we tell CasalFarneto’s story through our selection of wines, which can be tasted in our restaurant and wine bar. Casalfarneto sparkling wines present their very own freshness and quality in “Primo” selection, from Tradional Method to Charmat Method. CasalFarneto reinterpretates in a modern style the history of a drink linked to aperitif time: Vermouth. In Le Marche region, in between the sea and the Apennines, some of the most beautiful hills of Ancona’s province unfold. 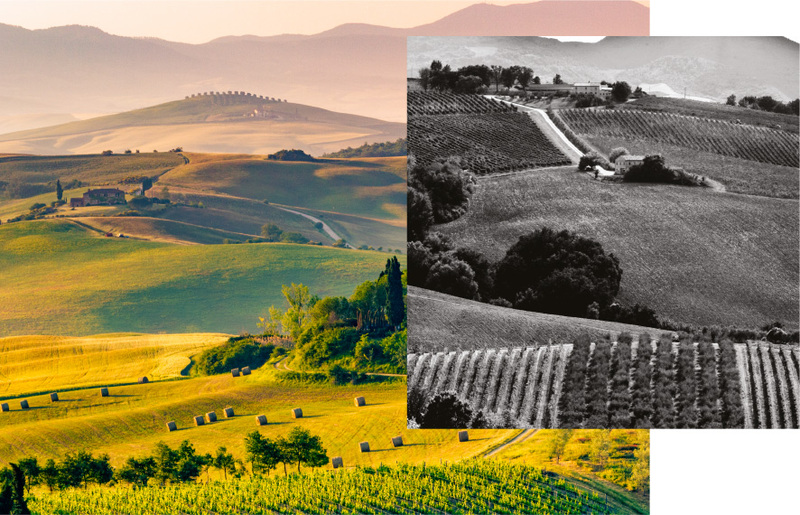 Le Marche is the land of quality wines such as Verdicchio dei Castelli di Jesi. 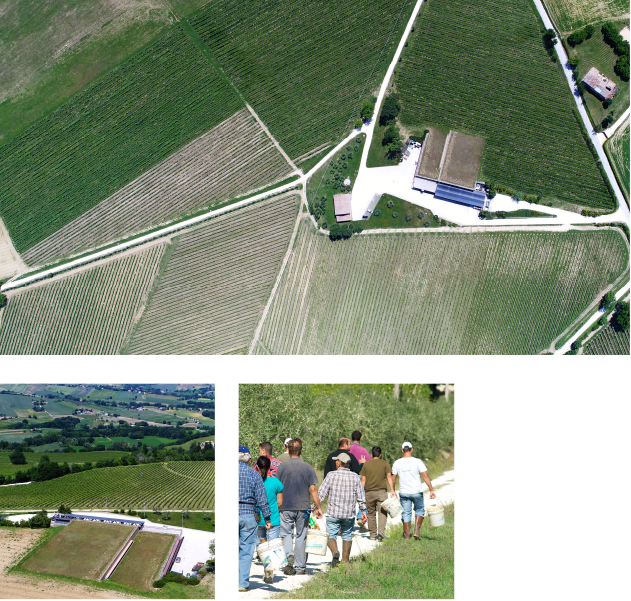 Here, with its 35 acres of vineyards, CasalFarneto Wine Estate is located, where technology, tradition, and sustainability combine to produce wines of excellence. The charm of Autumnal vineyards is timeless. 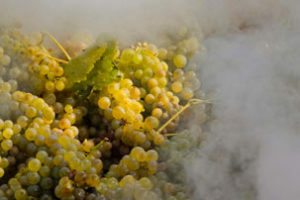 It is important to work passionately and manually so that each cluster of grape gains the flavours and colours of the good wine of the olden days. 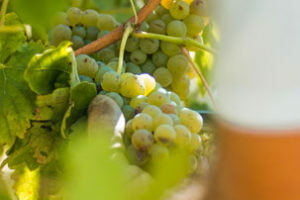 Since the vine pruning – vital for the plant’s renewal and its subsequent performance, until the clusters’ thinning and harvesting, each stage of the life in the winery is unique thanks to the attention to the terroir and the maintenance of its balance.